The shortlist for the 2019 Guinness Six Nations Player of the Championship has been revealed – with voting now open for the fans to select their winner. 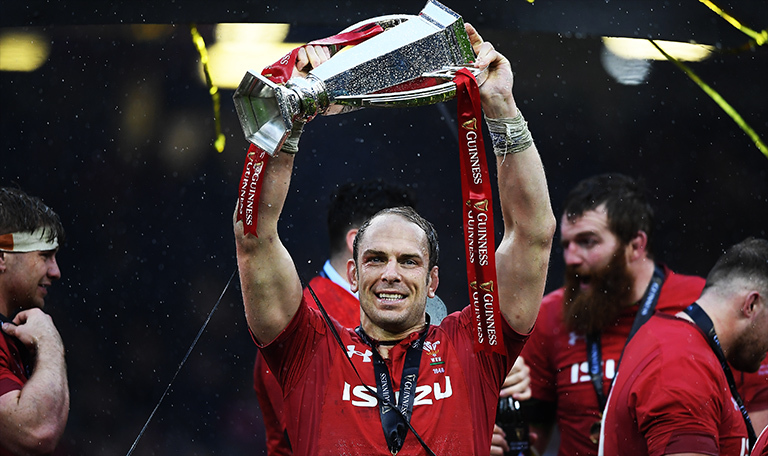 Wales captain Alun Wyn Jones is the overwhelming favourite for the prestigious award, but will face stiff competition from three of his Welsh teammates, as well as two Englishmen. 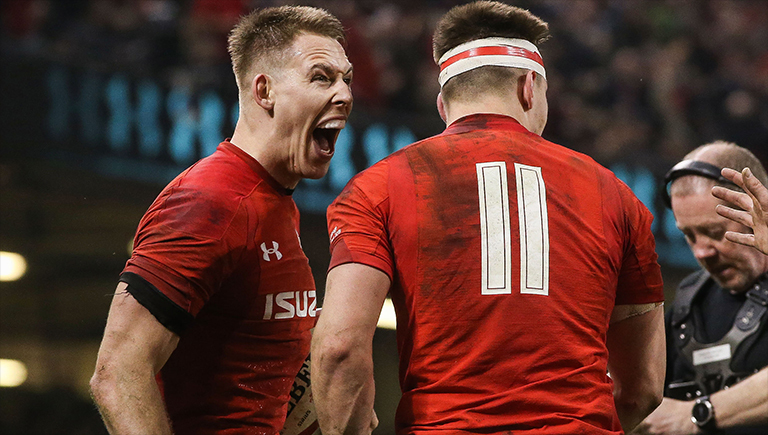 Josh Adams, who scored crucial tries against Italy, England and Scotland, the bomb defuser himself Liam Williams and the ever present Hadleigh Parkes are also nominated from Wales’ Grand Slam-winning side. The list is completed by two England stars in winger Jonny May and openside Tom Curry, who both has outstanding campaigns for Eddie Jones’ side. The 2019 Guinness Six Nations Player of the Championship shortlist – selected by a panel of experts from the media – now goes to fans for their vote. You can cast your vote right here.